Happy Fourth, everyone! 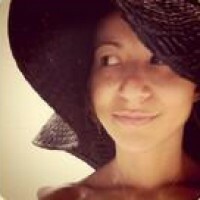 Today is one of my favorite holiday non-holidays! 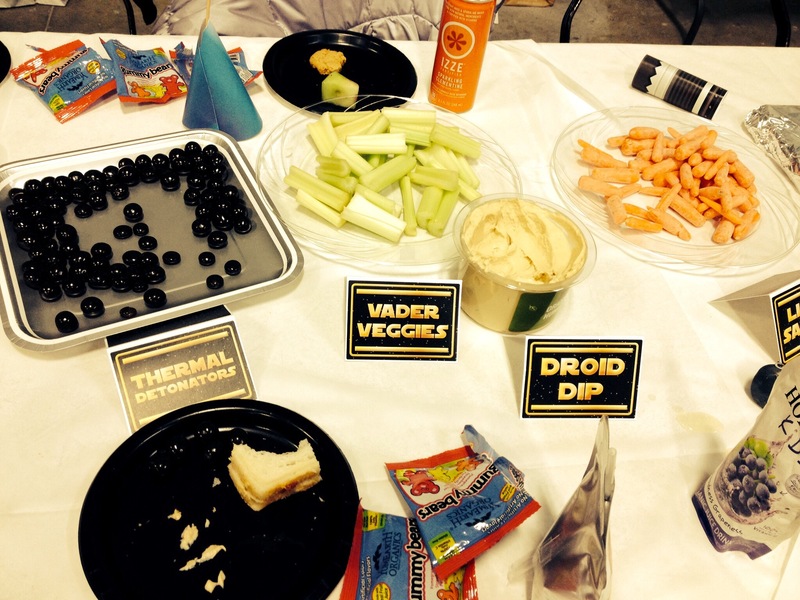 And for this exceptionally awesome day, I thought I’d share our Star Wars Birthday party I threw for the boys a couple of years ago. 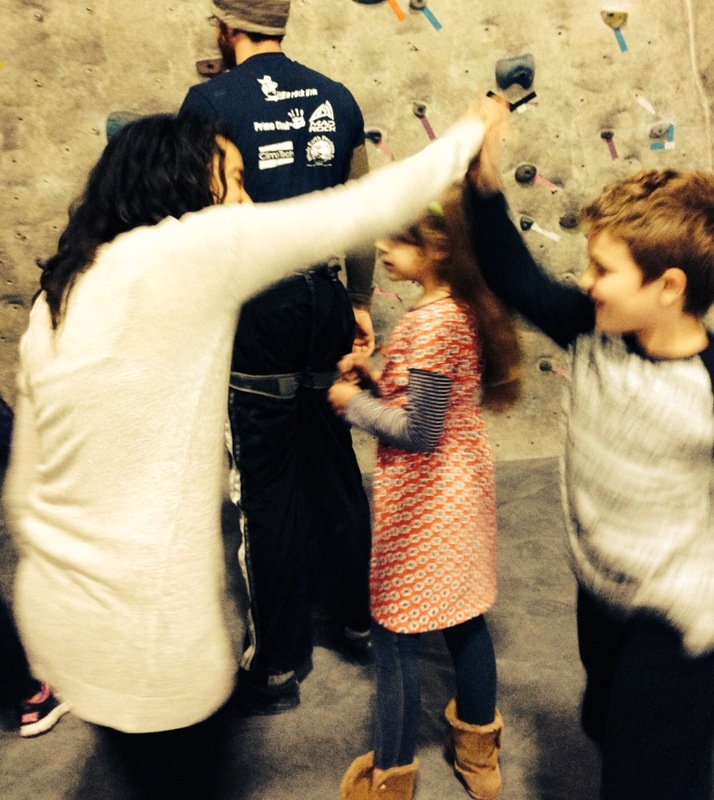 The location was a rock climbing gym which made for a simple, Tatooine-ish planet. Then etsy helped us out with their abundant assortment of SW themed anything you could possibly imagine and then some. 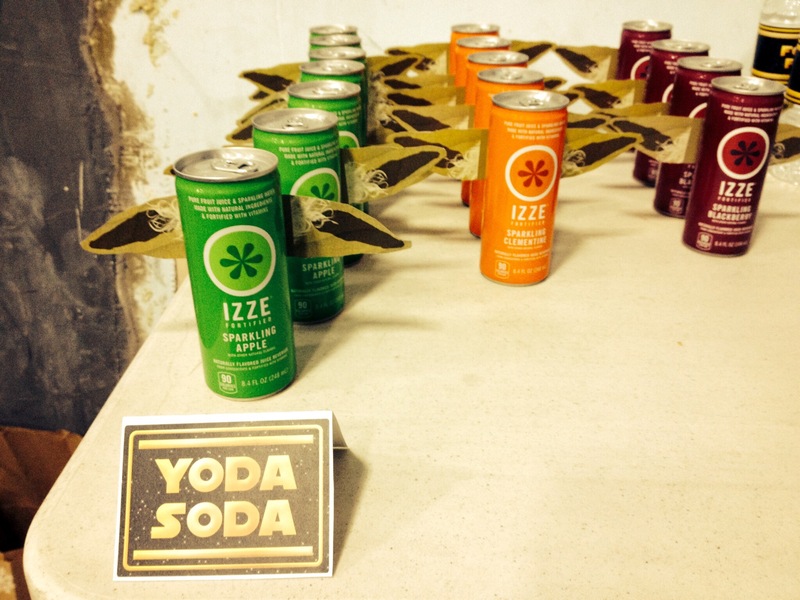 Easy Yoda ears on kid friendly Izze’s. 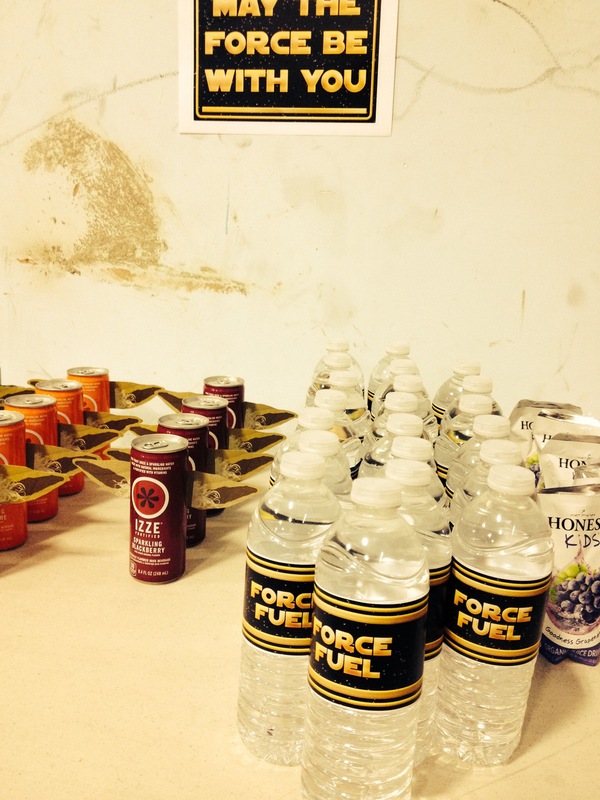 Force Fuel water bottles to keep the young Jedi’s hydrated! 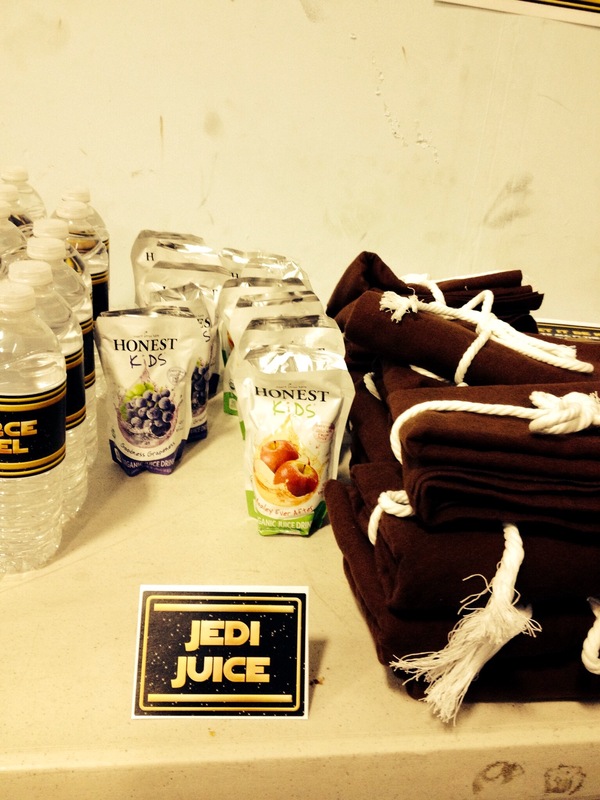 Jedi Robes – take one yard of basic brown cotton fabric and fold it in half horizontally. Cut out a half circle for the head. Fold into a nice square and wrap the party favor up with white rope or chord (also doubles as the belt) and there will be a plethora of happy young Jedi’s running around. Because you just have to. 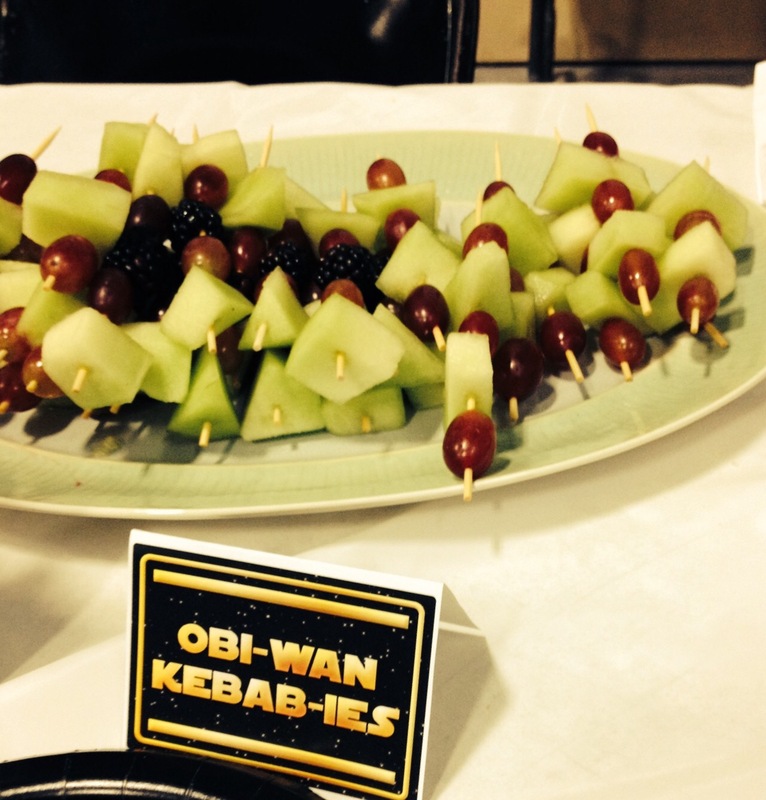 Don’t worry- thermal detonators were chocolate covered cherries in disguise. 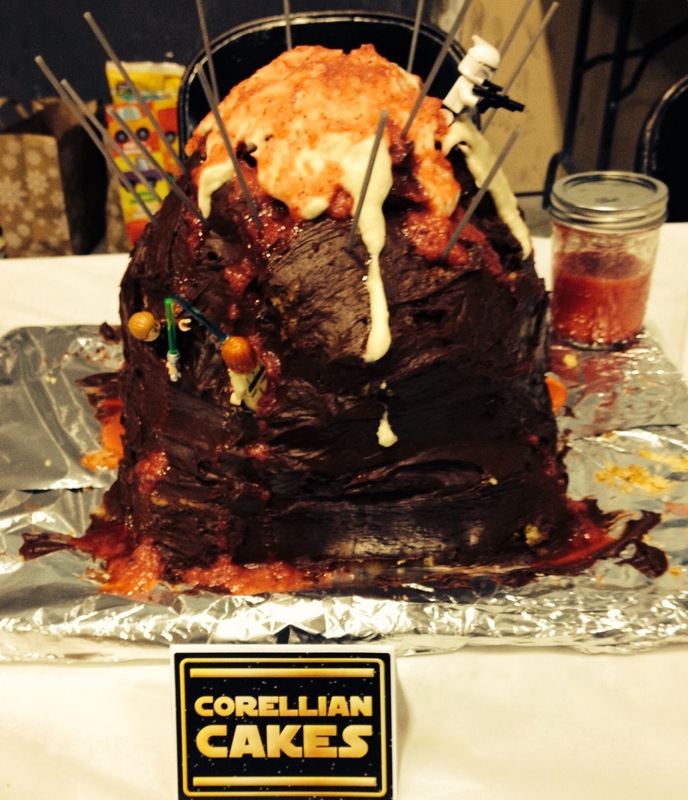 Two gluten free chocolate cakes stacked on top of each other cut down to look like a volcano where Lego Star Wars mini figs were battling amidst the strawberry lava sauce. 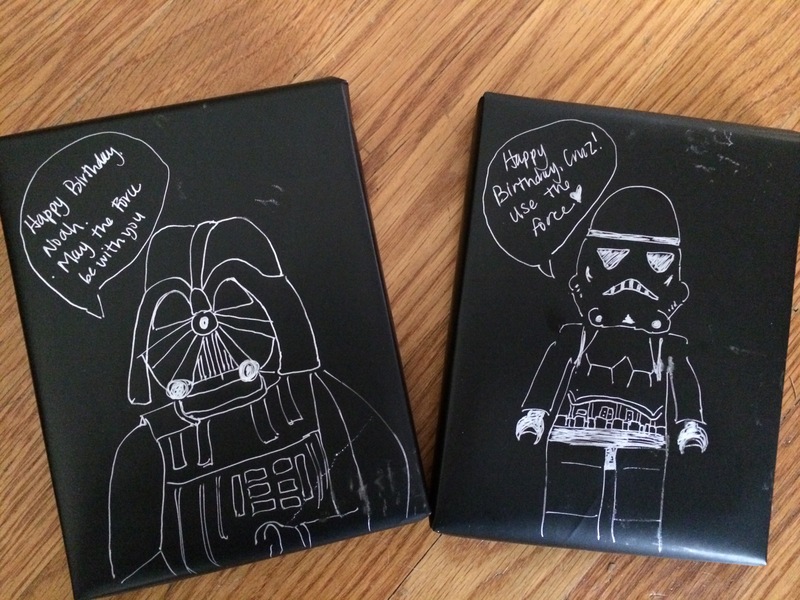 Star Wars sketched wrapping paper was saved by both boys. I think they were surprised their mama had it in her! I don’t know who enjoyed this day more, the boys or their mom. 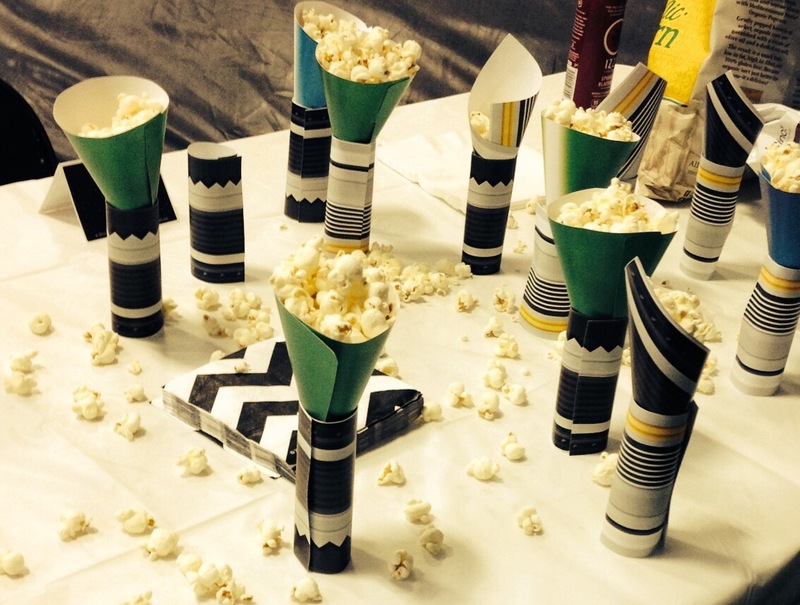 One of my favorite parties created yet! Use the force, my friends, and have a blast!